No more early morning report runs = better early mornings. Administrators around the world often suffer from the same ailment: lack of restful mornings due to report publishing. All to often, administrators have to go into the office early to run reports so they arrive in user’s inboxes by 9AM. In other cases, administrators work abnormal hours in order to get reports delivered to various time zones. With reports scheduling, reports are automatically run at specified times, so the admin doesn't have to. At last, reporting administrators can get a decent nights sleep, or be home before dinner time. Living a work life that is error free. Let’s face it, we are all humans. Humans make mistakes. It is not a matter of if, it is a matter of when. A report could be accidently sent to the wrong person, or delivered at the incorrect time. In some cases the report could be run containing incorrect, or out of date data. When dealing with large volumes of reports, it can be quite easy to make these embarrassing mistakes. Since a machine is handling report automation, mistakes are driven down to a minimum. Moreover, it is much easier to blame a machine for mistakes than one’s self. More time to use your true talents. 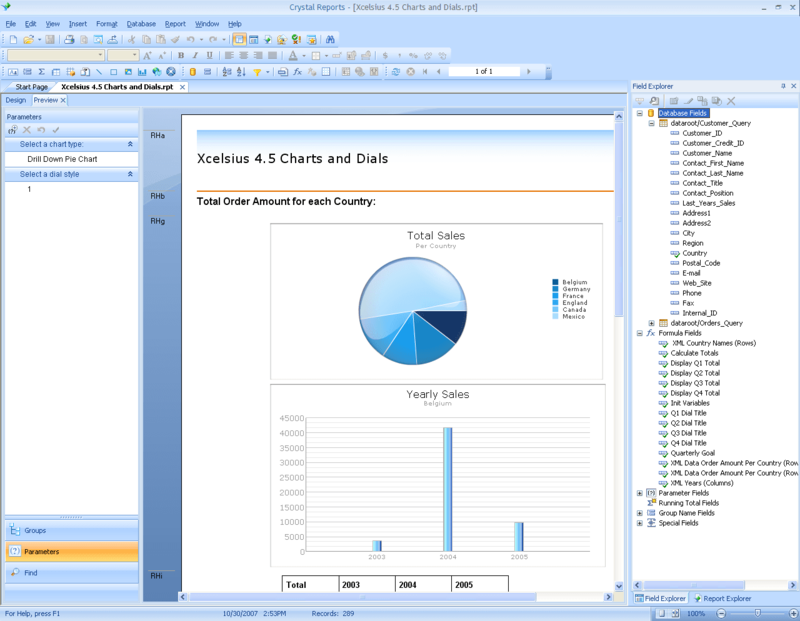 If you are a Crystal Reports administrator, more than likely you’ve spent a number of years in college and/or various training courses. It is also more than likely you are the resident expert in all things reporting and BI for your company. That said, spending half your day clicking “file—>export” isn’t a very good use of your talents is it? 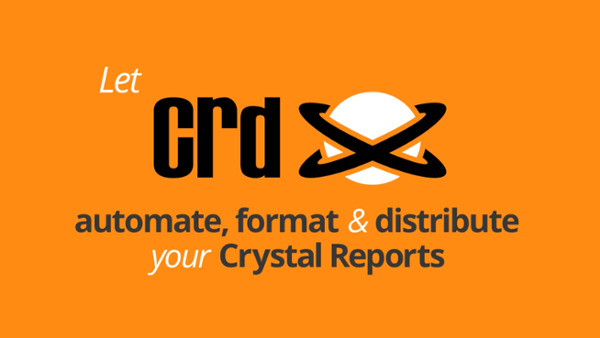 By scheduling reports, your talents directed back to the work you enjoy doing: developing better Crystal Reports. Twice as much work done with less than half the effort. Not only does Crystal Reports scheduling give you more time, it gives you the ability to take on additional work without the additional workload. More reports can be delivered, more data can be analyzed and distributed, and a greater variety of uses can be added into the loop due to automation. There is no need to bring in more staff to handle the additional report deployment process. In a world filled with “do more with less” philosophies, Crystal Reports scheduling not only embraces this philosophy, it embodies it. 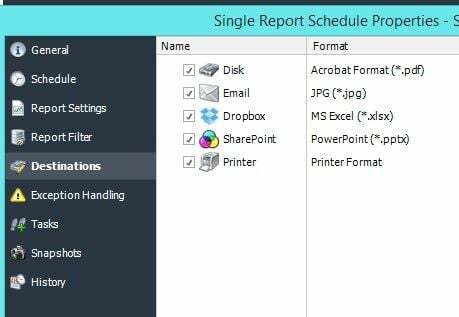 By scheduling Crystal Reports, administrators can add value to the business through other activities without the dregs of distributing Crystal Reports. If an admin doesn’t want to know it, reports can be delivered across the business without any need to intervene. If you are able to sleep in everyday, not worry about mistakes, and able to do more with less work, is ignorance truly bliss? For many administrators who schedule Crystal Reports, it certainly seems that way!